This is a full-bodied Chardonnay with an equal balance of butter, but, and citrus and a creamy mouth feel. This is a weighty and elegant Chardonnay with a smooth mouth feel and a delicate lingering finish. Hand-picked on Sept. 17, 2015 from a beautiful vineyard in Osoyoos. Wild fermentation took place for 19 days in stainless steel tanks. 30% of this wine was aged in Slovakian oak for 7 months. Appearance: Clear. Medium bright gold core to a paler yellow gold rim. Nose: Clean. 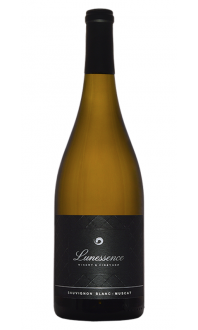 Medium intensity of youthful aromas of pineapple, Meyer lemon, butter, roasted hazelnut, caramel and ginger. Palate: Dry, medium acid, high alcohol, full body. 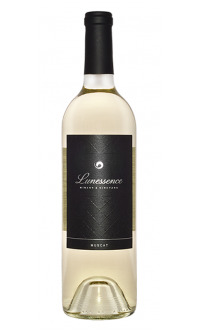 Medium+ intensity of youthful flavours of vanilla, roasted hazelnut, Meyer lemon, ginger, pineapple and red apple. Medium + finish. Quality: Well made. A richer style of Chardonnay but balanced by good acidity. Food pairings: Veal served with morel mushroom sauce, roasted lemon chicken, grilled salmon, mushroom risotto, creamy seafood pasta, lobster. 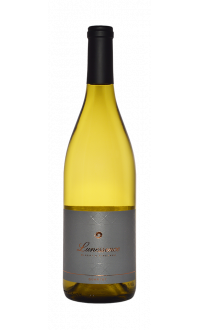 The grapes for this Chardonnay were sourced in the warmer region of Osoyoos, hence the tropical notes and the fuller style of this wine. 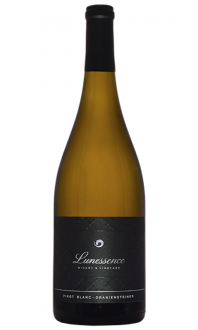 Fermented in stainless steel and aged for 7 months in Slovenian oak, it will please drinkers who enjoy a richer Chardonnay with a touch of oak. The warm tropical notes and generous style inspires me to listen to tasteful and comforting music from America. Perhaps this is our chance to make a toast to Bob Dylan who was just awarded with the Nobel Prize. I am not sure if he drinks more red or whites but I know he likes wine. He had his own label once upon a time in a collaboration with a winemaker in the Marche region in Italy. Bob Dylan’s Greatest hits is a classic. Cheers Mr. Dylan. Well deserved!